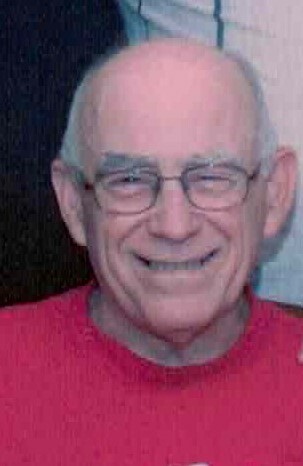 DESROCHER, Leo G., 79, of Rawlinson Drive, Coventry, passed away Saturday evening, December 1, 2018 at Kent Regency, Warwick. He was the beloved husband of the late Patricia M. (LaPointe) Desrocher. Born in West Warwick, he was the son of the late Armand and Elizabeth (Dubuc) Desrocher. He was a lifelong resident of the Pawtuxet Valley area. Mr. Desrocher was an attendant at the RI General Hospital in Cranston and previously employed at American Tourister for many years before retiring. He loved fishing and was an avid Red Sox fan. He is survived by two sisters, Lucille S. Maguire of Coventry and Aline L. Martone and her husband Richard of Warwick; a brother, Albert E. Desrocher and his wife Judith of West Warwick and many nieces and nephews.